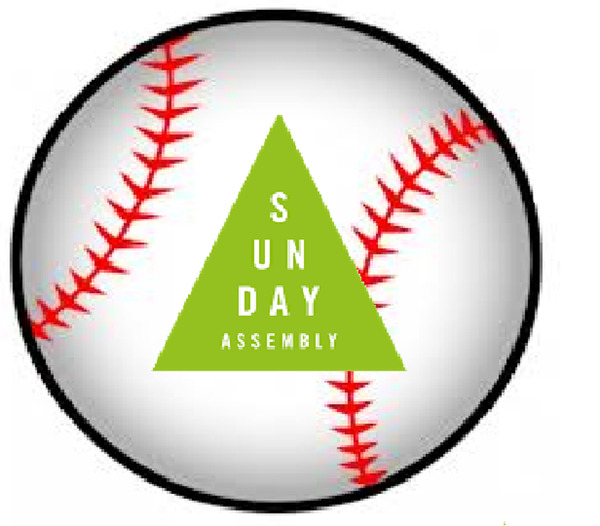 Sunday Assembly San Diego invites all non-believers to join us on the 9/21 Padres-Giants game and pre-game Tailgate Party. This will be a great chance for us all to socialize, re-connect and continue to work together. Please come early for the tailgate party!